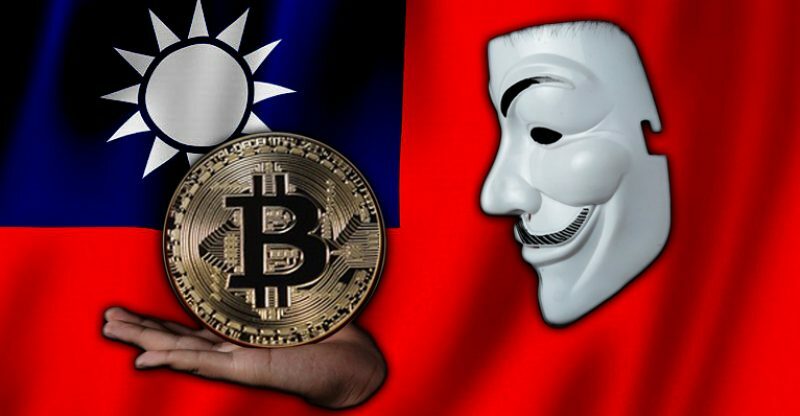 On Friday, Taiwan’s highest legislative body, the Legislative Yuan, passed some amendments to existing laws regulating cryptocurrency on its soil, as reported by Focus Taiwan. In particular, “The FSC can now demand that operators of virtual currency platforms, including bitcoin, implement ‘real-name systems’ that require users to register their real names, according to the new provisions,” as detailed by the news outlet. The publication added that banks can now reject anonymous crypto exchanges’ transactions; they also are to report any suspicious transactions to the FSC. The amended provisions state that non-financial enterprises that violate money laundering rules, will be fined more than 50,000 yuan ($7,256), but less than 1 million yuan. On the other hand, financial institutions that failed to comply with the rules will be fined more than 500,000 yuan but less than 10 million yuan, as reported by Ettoday. News.Bitcoin.com was told by Bitoex that the exchange “has implemented the real-name system as of July 2018.” The exchange claims to have 80 percent market share in Taiwan and 300,000 members. There are three account levels offered by Bitoex: level C requires just an email and a phone number to open an account, level B requires an ID card, a passport or a foreign resident card for verification, and level A requires a personal bank account information. The exchange also sells BTC at Family Mart convenience stores. The chain’s website indicates that there are currently 3,296 locations in Taiwan. Cryptocurrency-Related Accounts In Nigeria’s Union Bank To Be Shut Down?